Won't take a minute — just bin it! 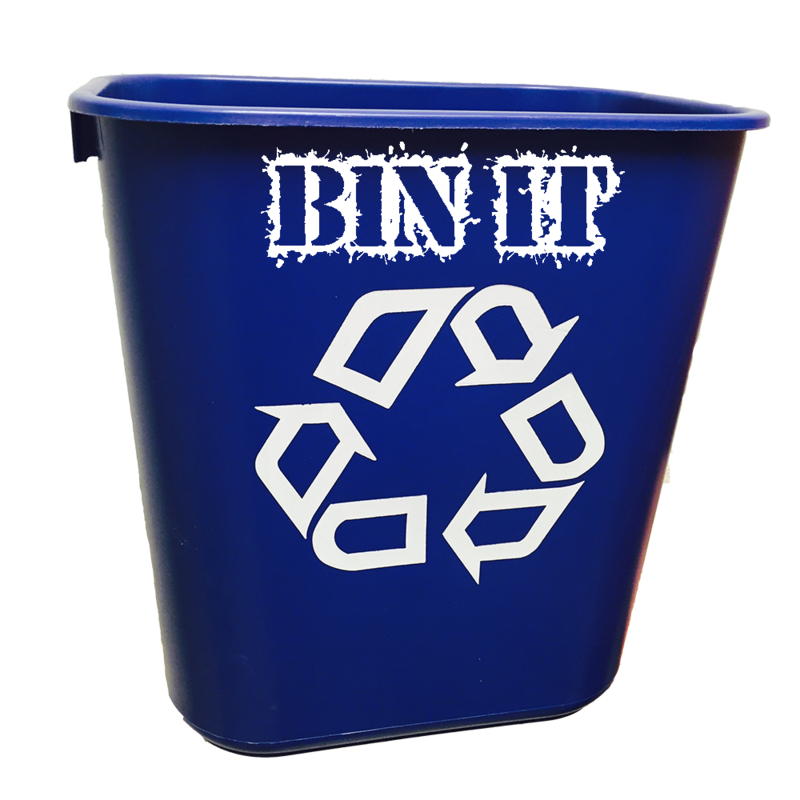 It Won’t Take a Minute… Just Bin It! What is recyclable on campus property?